Need a Austin Birthday Limo Service? 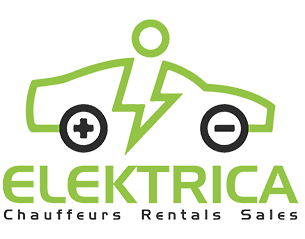 Elektrica offers a variety of vehicles including Limo‘s, Tesla Model S, Tesla Model X, Tesla Model 3′ and Lincoln Navigator SUV’s. Feel relieved that one of our professional drivers will get you to and from the birthday venue of your choosing. We also offer Quinceañera Limo Services and Sweet 16 Limo Services. Be sure to check out our Birthday Ideas in hotel stays, dining, club and venues, concerts, sporting events spa days, wine tastings and brewery tours. Heading out around Austin to celebrate your Birthday? 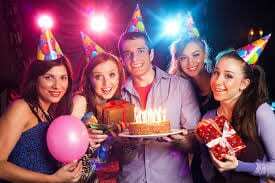 Start with Austin Birthday Limo Vehicles and plan for an epic night. Whether your birthday party is an all day/night event or just need a pick up drop off, our discounted hourly rates, packaged deals, and one way transfers will work for any scenario. Use our Limo Service to dinner or night out with your closest friend.